About Al‑Anon Literature . . . Since its founding in 1951, Al‑Anon Family Groups has published more than 100 books and pamphlets that share a single purpose: to help family and friends recover from the effects of someone else’s drinking. This literature supplements the face-to-face meetings where Al‑Anon members share their insights and experiences with each other. Al-Anon literature is only one tool of the Al‑Anon program. It is most beneficial when used in conjunction with other tools of the program. The books and pamphlets can strengthen your recovery, but they cannot substitute for the help and healing that takes place at Al‑Anon meetings in the context of a complete recovery programme. Pamphlets are a good way to get quick tips on aspects of the Al-Anon programme, short and sweet and to-the-point. Often that's just what we need in a moment of panic or crisis. You can buy books and pamphlets from the Al-Anon Gauteng & Districts office. Simply call +27(0)11 0118670731 or email alanontvl@absamail.co.za. Prices may change with the fluctuation of the Rand. 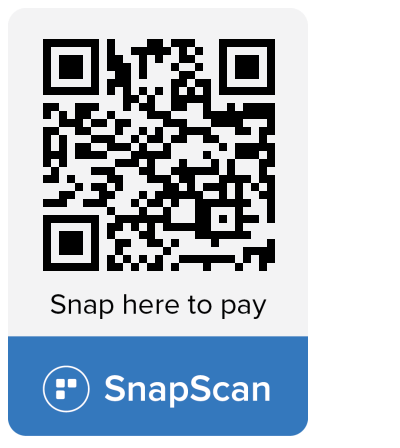 Go to your PlayStore on your phone and download SnapScan to your phone. Link a debit or credit card by following the instructions & you are ready to go! These books and publications are printed in South Africa with permission from Al-Anon World Service. These materials are aimed at Alateen members, but are available and useful for a more general readership as well. Clear, straightforward and easy-to-read, they get to the basics directly in a relaxed and open way.